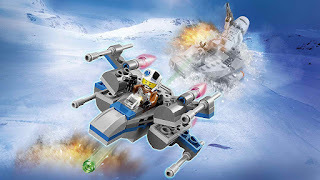 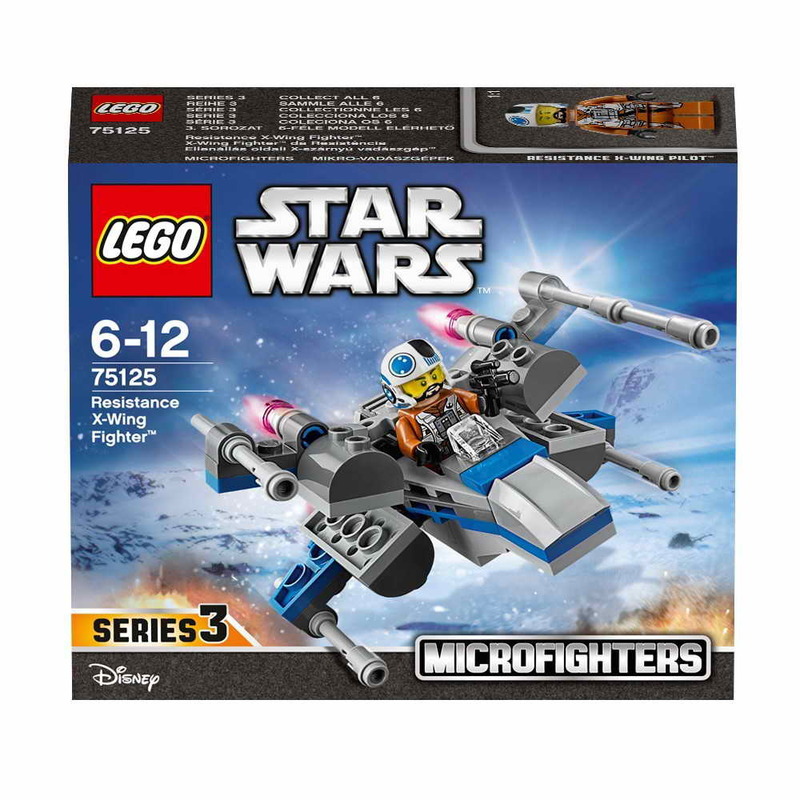 come with a resistance x wing fighter micro fighter. 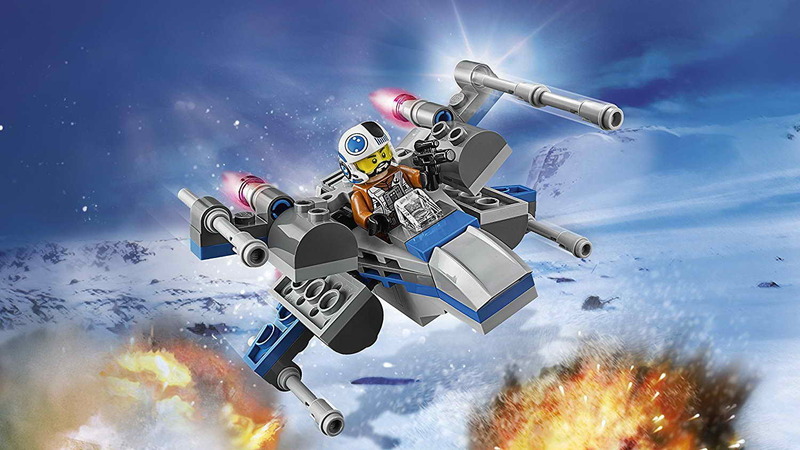 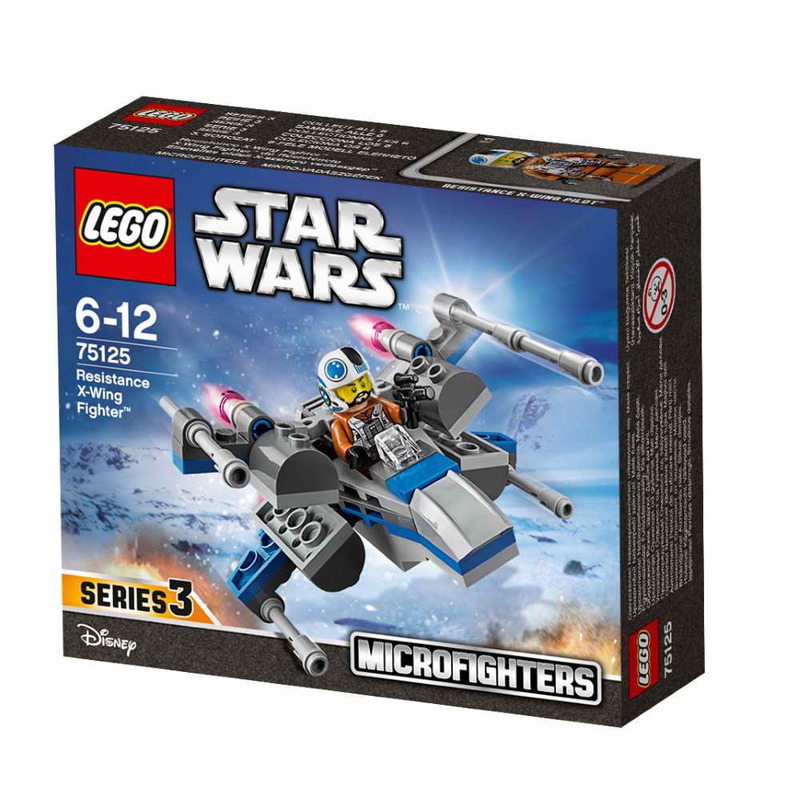 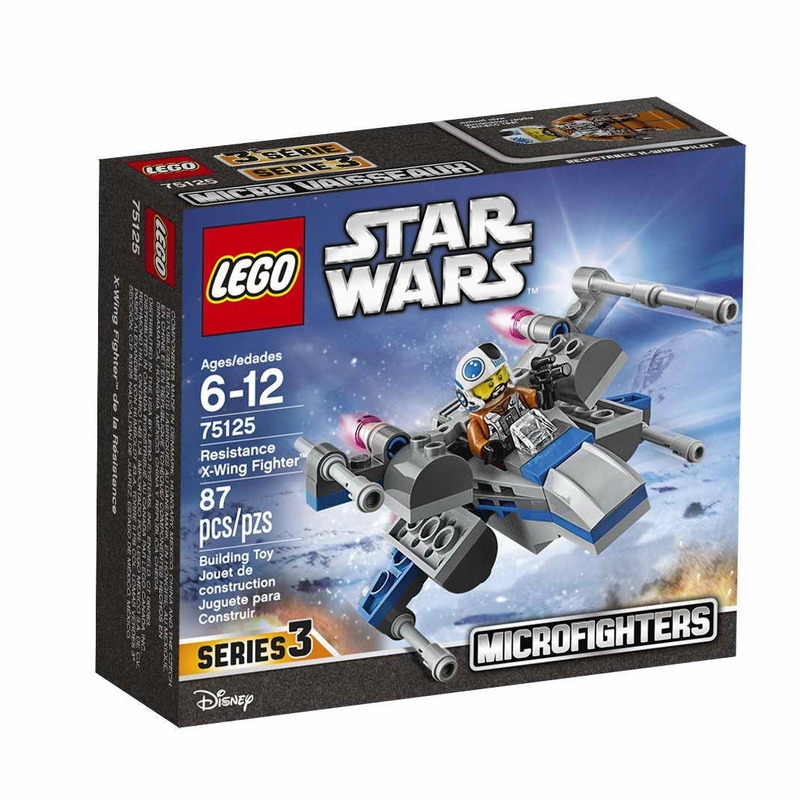 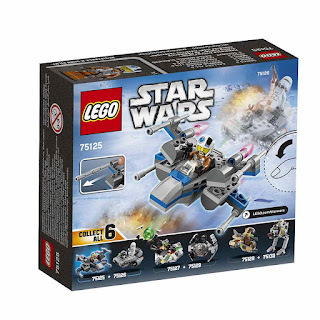 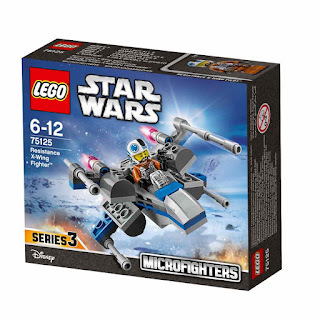 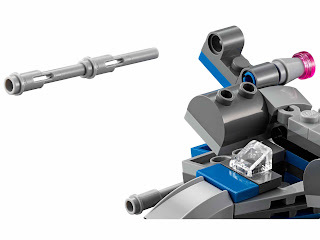 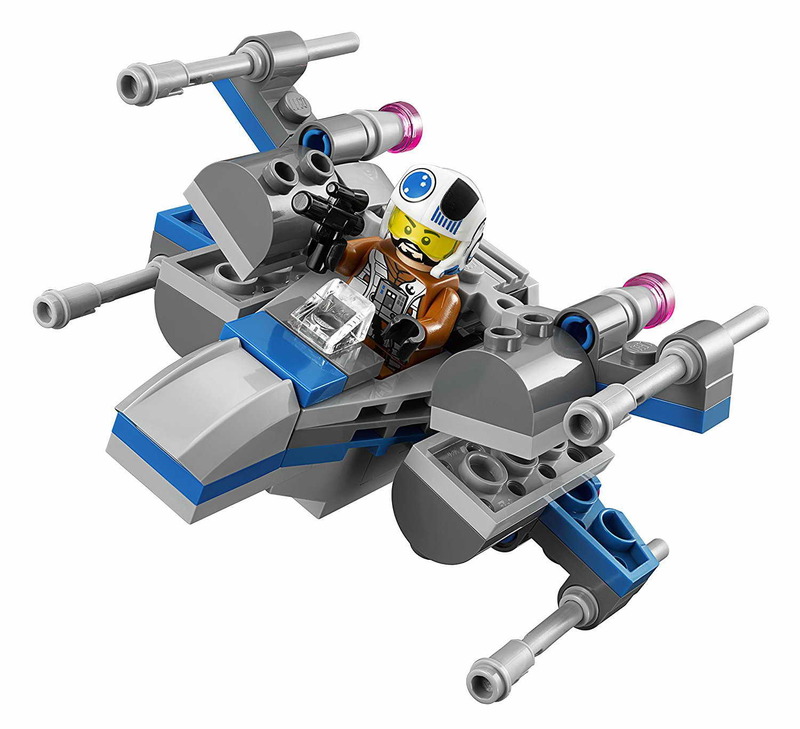 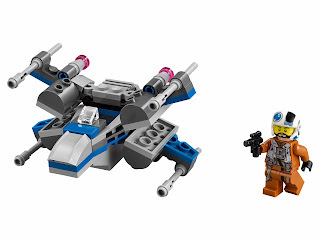 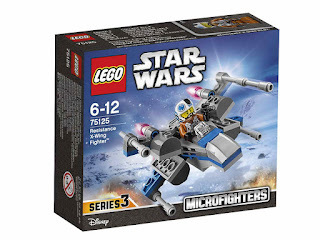 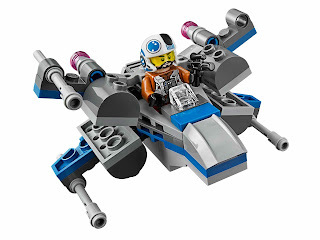 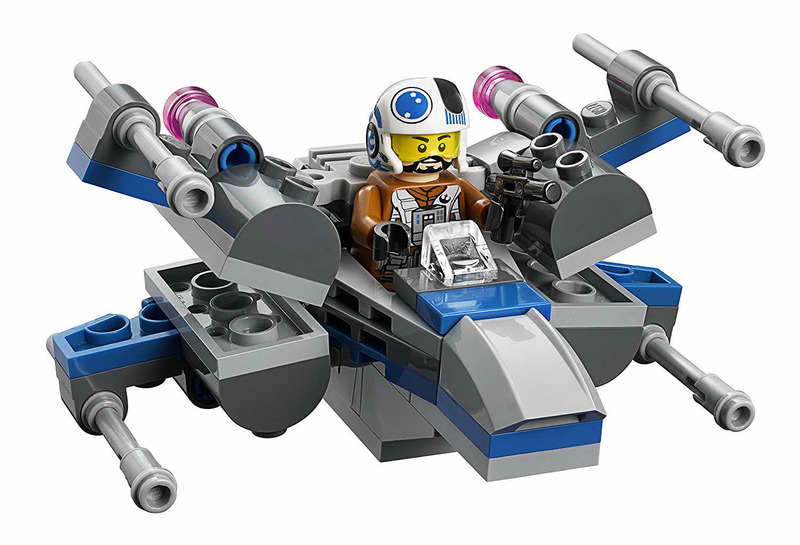 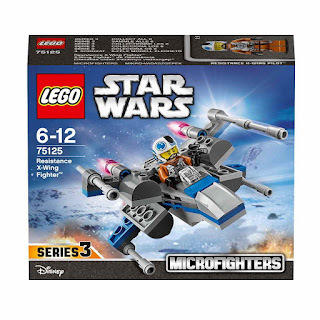 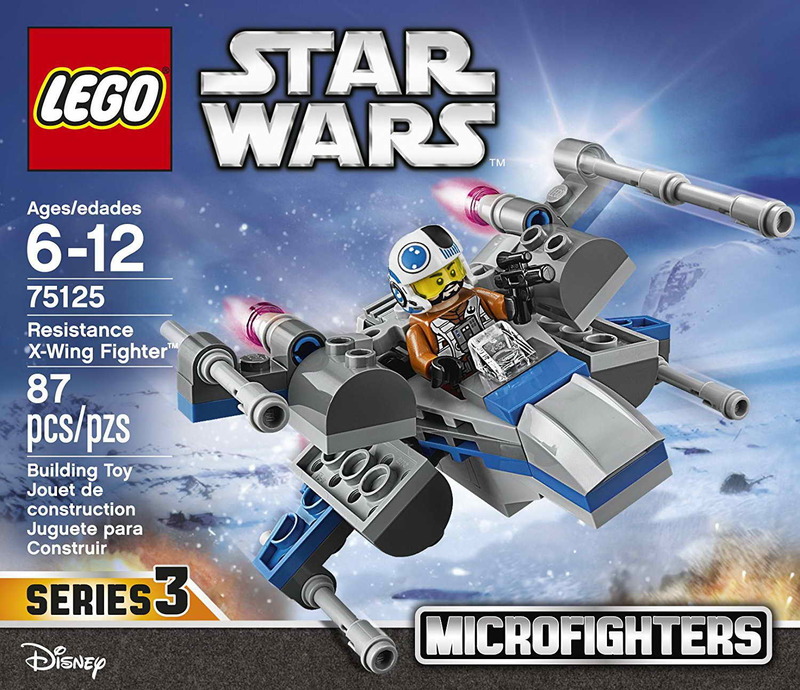 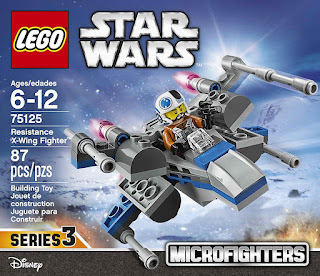 the micro fighter has a mini cockpit and foldable wings. also included a blaster pistol. 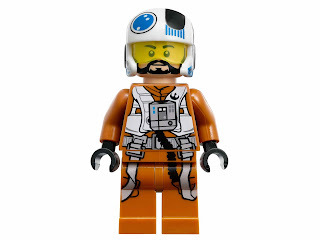 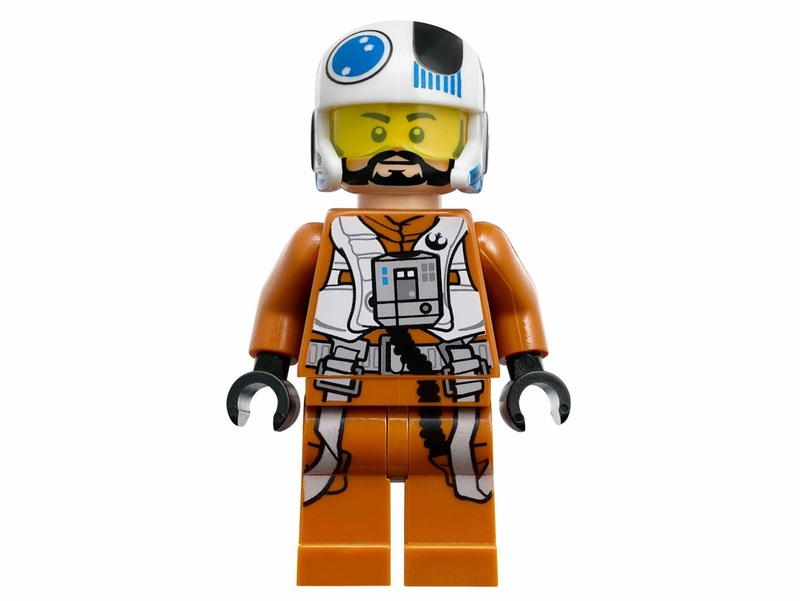 minifig included a resistance x wing pilot minifig. 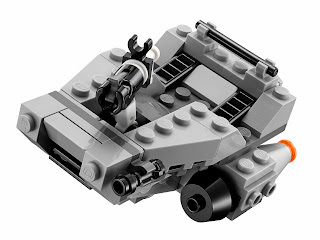 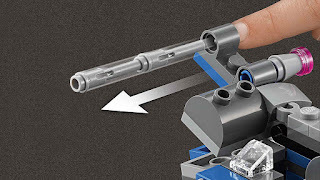 must have for starwars lovers.